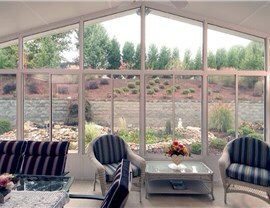 Our durable custom sunrooms allow you to enjoy your surroundings year-round in complete comfort. Do you need more space in your home? Would you like to be able to reduce heating and cooling bills? What about increasing the resale value of your property? 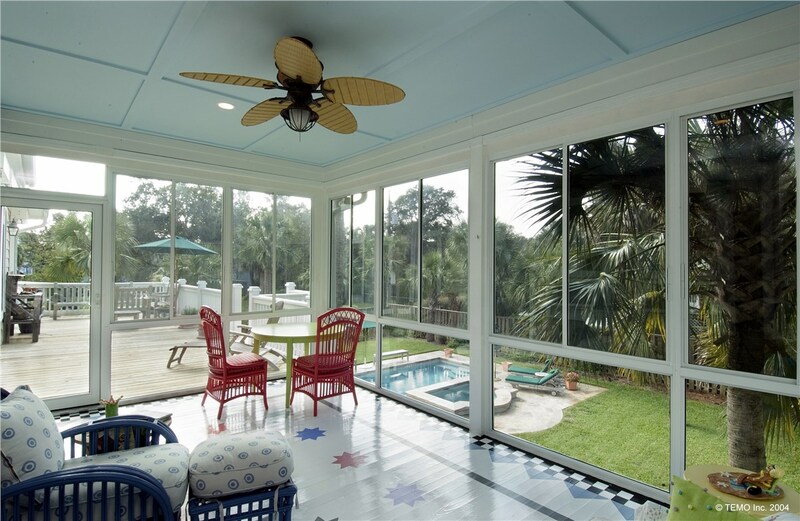 You can achieve all this and more with a beautiful and cost-effective sunroom installation from the home remodeling pros at Statewide Remodeling. 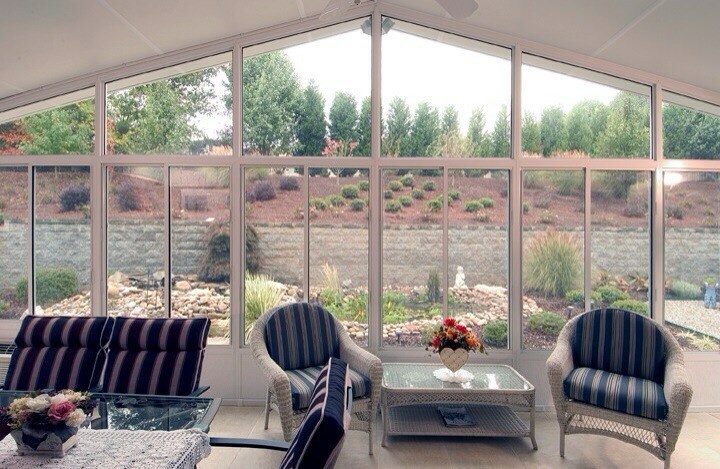 Not only will a sunroom add value to your home, but it will also help you to maximize usable space. Our sunrooms help you capitalize on the region’s natural sunlight and can be fitted with insulated glass to help you save on heating and cooling bills. 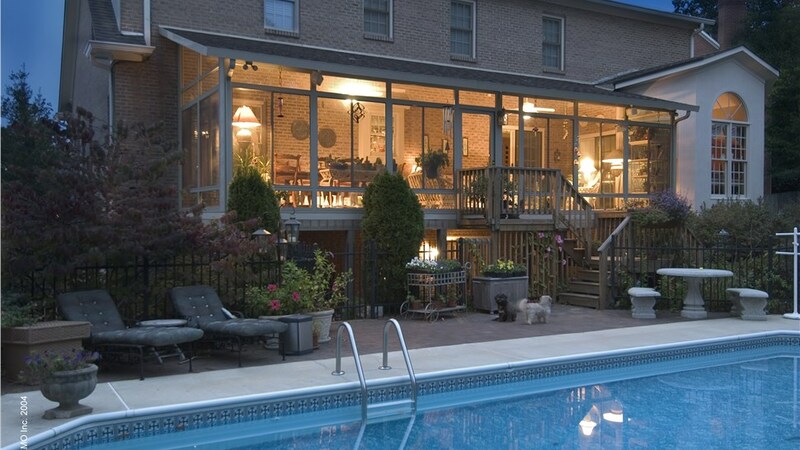 ConservaGlass—our double-paned glass—is the best route to go for premier sunrooms in Austin. 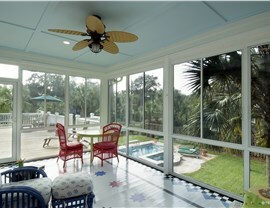 Look no further than Statewide Remodeling for a reliable and reputable sunroom contractor. 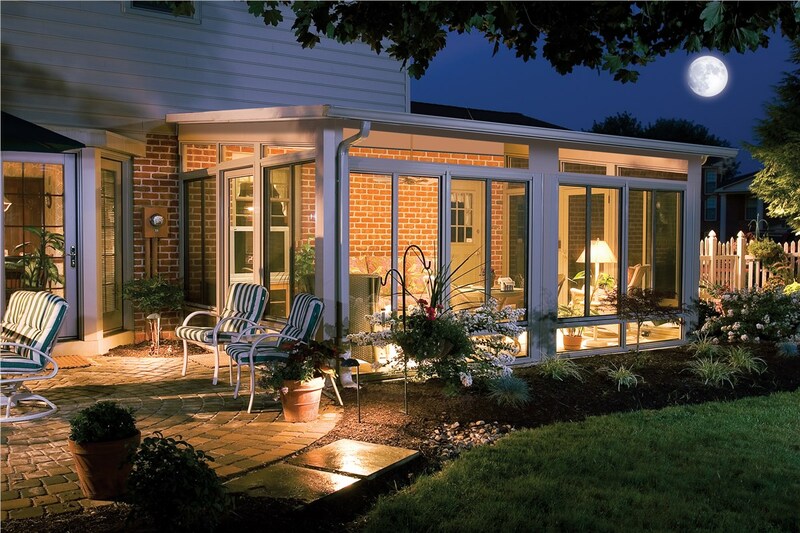 Read in peace under rainy skies or host a dinner party without fear of mosquitos—the ways in which you can enjoy your new sunroom installation are nearly limitless. 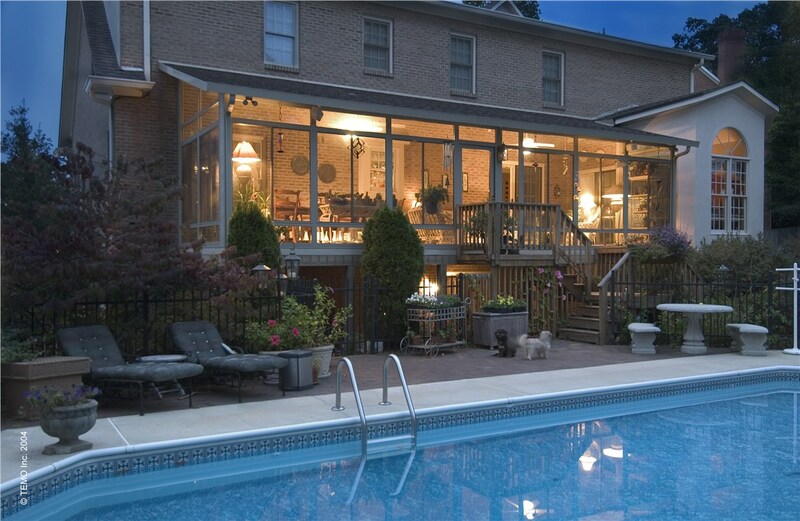 With the help of the home remodeling experts at Statewide Remodeling, you’ll receive a sunroom built with the amenities you require for your ultimate satisfaction. 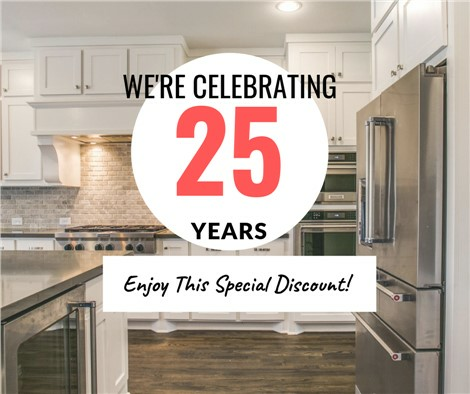 Call us or fill out our online form to request your free, in-home consultation and estimate. 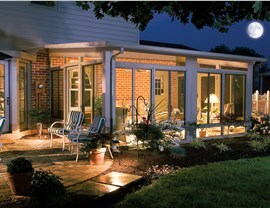 Get started on your sunroom in Austin today with the help of our dedicated professionals.